Cisco training courses offer five levels of network certifications from entry, associate, professional, expert and architect (which is the highest level of certification offered by Cisco). Around 2007, there were only 121 Cisco Certified Internetwork Experts (CCIE’s) recorded, now 10 years later this number has remained below the world average. 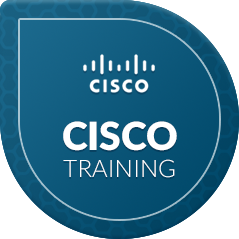 CTU Training Solutions offers industry-leading cisco training courses that equip individuals and organisations with valuable networking skills with certifications tracks varying from wireless, security, voice, service provider, data center and others. These skills learned can easily be transferred to any networking vendor’s equipment and that is why most employers and organisations recognize the value of Cisco training courses and certification. Keep your skills current, remain competitive in the marketplace, manage your network infrastructure more effectively and take your organisations’ technology investments to the next level, attend Cisco training courses and certifications at CTU Training Solutions. Your network deserves it. The CCENT certification validates the skills required for entry-level network support positions, the starting point for many successful careers in networking. 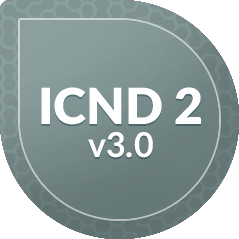 CCENT certified professionals have the knowledge and skill to install, operate, and troubleshoot a small enterprise branch network, including basic network security. As Enterprises migrate toward controller based architectures, the role and skills required of a core network engineer evolve and become more vital than ever. 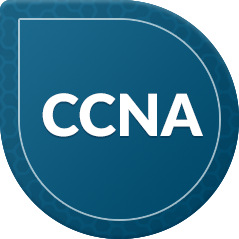 To prepare for this network transition, the CCNA Routing and Switching certification will not only prepare you with the knowledge of foundational technologies, but ensure you stay relevant with skill sets needed for the adoption of next generation technologies. 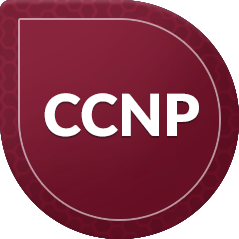 Cisco Certified Network Professional (CCNP) Routing and Switching certification at CTU Training Solutions validates the ability to plan, implement, verify and troubleshoot local and wide-area enterprise networks and work collaboratively with specialists on advanced security, voice, wireless and video solutions.